Mumbai: The makers of popular TV show Crime Patrol – Satark have come up with a new series titled Black Headline under which they will feature a few high-profile cases of 2017. 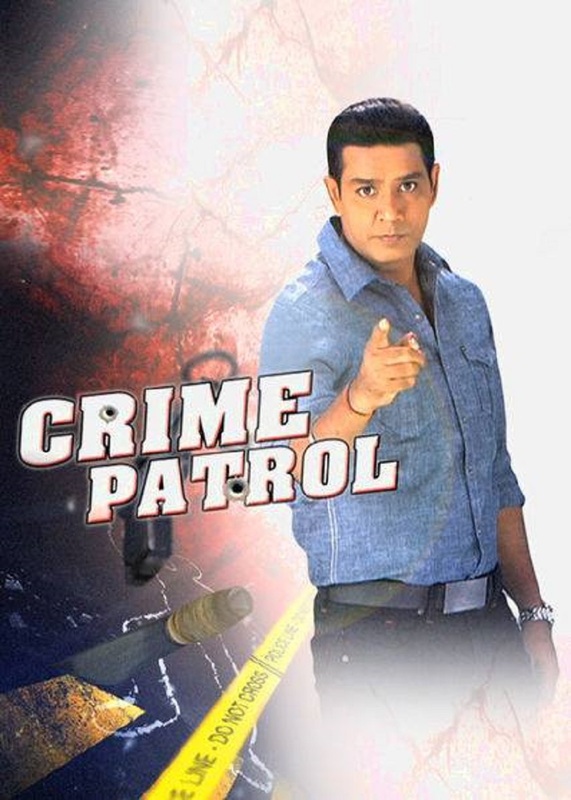 Poster of Crime Patrol featuring host Anup Soni. Starting from Monday, the three week-long series will feature a comprehensive and dramatised account of real crime cases that shook the nation with the sheer extent of their brutality. “As the citizens of this nation, we demand to know and find answers every time something shocking or tragic happens around us as these give us, in some ways, a learning that we can use to prevent anything of that sort from happening to us,” Anup Soni, host of the show, said in a statement. “Keeping this sole goal in mind, this special series on Crime Patrol will throw light on some of the biggest crimes that put humanity to shame. “The series will highlight what made these atrocious crimes the headliners and how these challenged the judicial system of our country and in some cases, brought justice to the victims,” he added. Crime Patrol – Satark is aired on Sony Entertainment Television.